New reports suggest that Google has plans to take self-driving cars to the next level, integrating their futuristic technology into a vehicle of their own; a stark contrast to their current method of modifying old Toyotas. 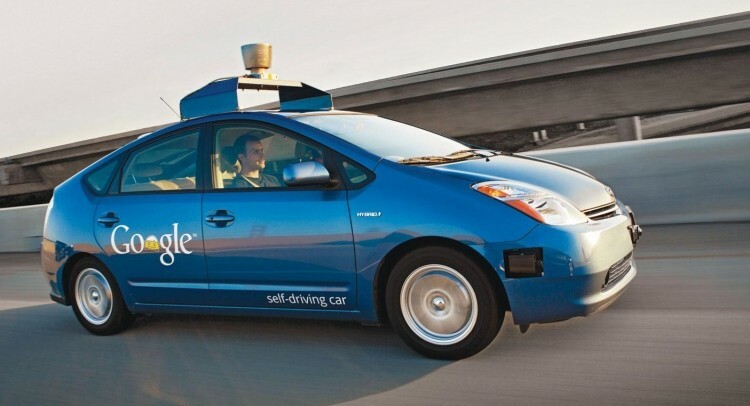 According to former Wall Street Journal writer Amir Efrati, Google intends to use the autonomous cars in a “robo-taxi” service. The self-driving taxis would initially be accompanied by a driver to mitigate any safety concerns, but eventually the cars would navigate the streets all by themeselves. And much like the recent rollout of Google Fiber to Kansas City, Google wants to experiment with one city at a time. Interestingly, Google’s ambitions to enter the taxi industry coincides with their recent investment in Uber, a San Francisco-based startup that connects passengers with the drivers of luxury vehicles. At first, it might seem unwise for Google to design and develop an automobile all on their own, especially when they have little to no expertise in this area. It would appear, however, that the tech giant may have had their hand forced, seeing as their efforts to reel in a major car manufacturer have failed to yield a partnership. Furthermore, the do-it-yourself attitude is a staple at Google; a company that has successfully designed its own smartphones and laptops as a way to showcase both Android and Chrome software. To bring this idea to fruition, Google has entered into talks with auto-component companies such as Continental AG and Magna International. According to German newspaper Frankfurter Allgemeine Zeitung, Google is close to finalizing a deal with Continental; a firm that not only provides automakers with components, but also aids in the vehicle assembly process. There are numerous regulatory and politcal hurdles that Google must overcome, and once these concerns are laid to rest, interested buyers will have to foot the excessive price tag. As of now, Google’s fleet of camera-retrofitted Toyotas cost approximately $150,000 apiece to develop. Needless to say, it will probably take several more years before fully autonomous vehicles become available at retail.